MG Car Club was formally constituted on Oct 12 1930. By early 1933 Scottish and Northern Centres had been formed in Edinburgh and Newcastle on Tyne and a Midland Centre in Birmingham. The MG Magazine was produced later becoming The Sports Car. The Nuffield magazine Motoring carried MG Club news and The Motor Club magazine in the late 40’s became Autosport with Wilson McComb one of it’s scribes and later the editor of Safety Fast. The Northern Centre evolved in 1936 into the North West Centre and the North East Centre stretching from the Scottish Border including Lincolnshire. The first All-Centres Meeting was Silverstone Race Circuit in August 1951.Increased membership and enthusiasm in the extremities of N.E. Centres led to Sub-Centres and eventually in 1971 Centres in Tyne-Tees and in 1980 Lincolnshire.Things were taken slowly in those days! Logically in 1998 the name change to Yorkshire Centre followed. 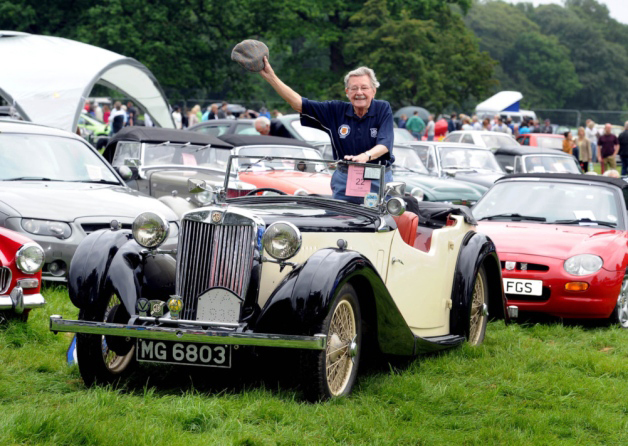 The MG Car Club has always been about friendship, motor sport and competition between members owning or being interested in MG’s and driving them. We are not just another Motor Club ! 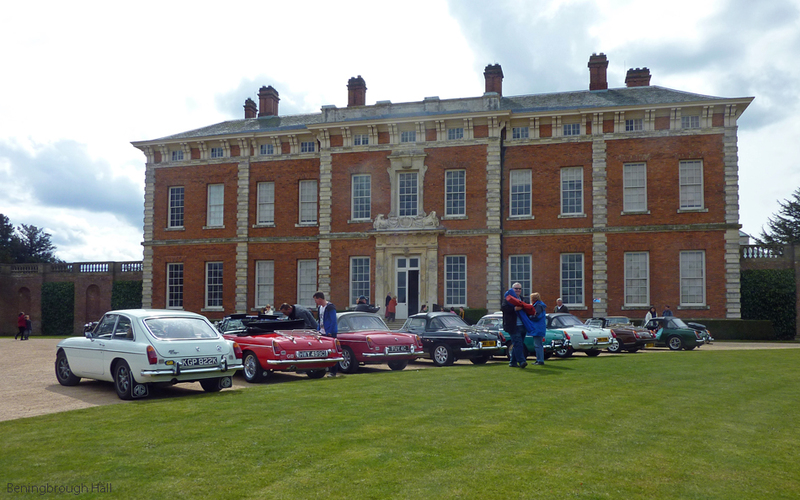 Other cars often fill car parks at our meetings especially in the Winter, but on events we expect to see the MG. If your looking to join our regional club take a look at the contacts page.